Editor’s Note: We updated this article for 2019. This is our second time ranking the cities in Washington with the largest Asian population. There are now over 17 million people who identify as Asian living in America, making up 5.6% of the total population. According to the most recent American Community Survey, the Asian population in Washington is 573,457 – at 8.0% of the total population of Washington. So, what how does the Asian population stratify across Washington? 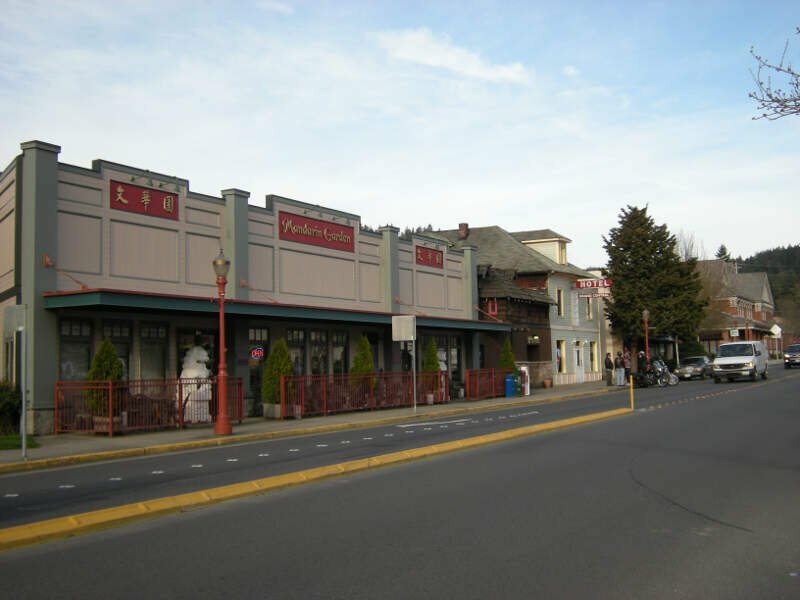 Which cities and towns in Washington have seen the greatest increase in their Asian population? Which city in Washington had the largest Asian population? 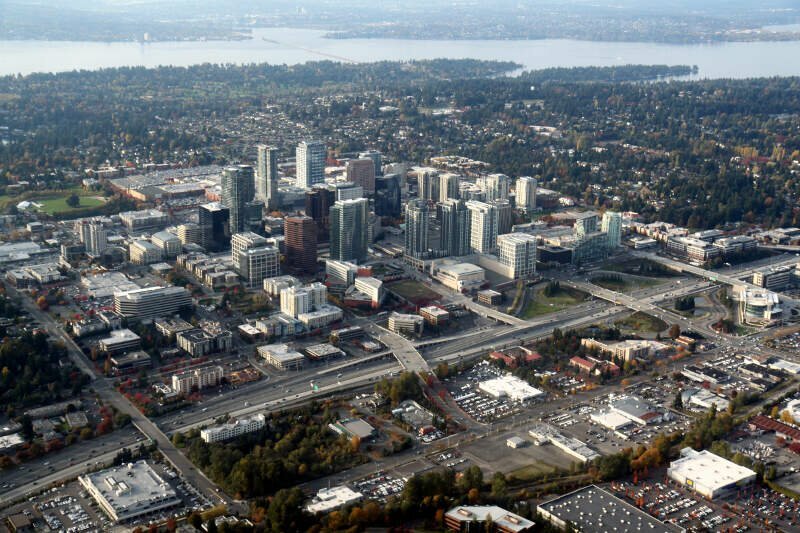 Redmond took the number one over all spot for the largest Asian in Washington for 2019. 33.89% of Redmond identify as Asian. 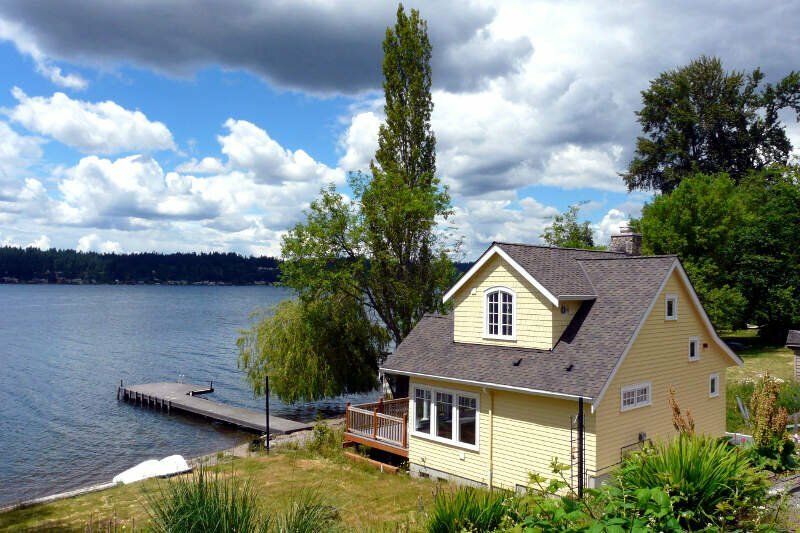 And if you already knew these places were Asian, check out the best places to live in Washington or the most diverse places in Washington. We limited our analysis to non-CDPs with a population greater than 5,000 people. That left us with 115 cities. We then calculated the percent of residents that are Asian. The percentages ranked from 33.9% to 0.2%. Finally, we ranked each city based on the percent of Asian population with a higher score being more Asian than a lower score. 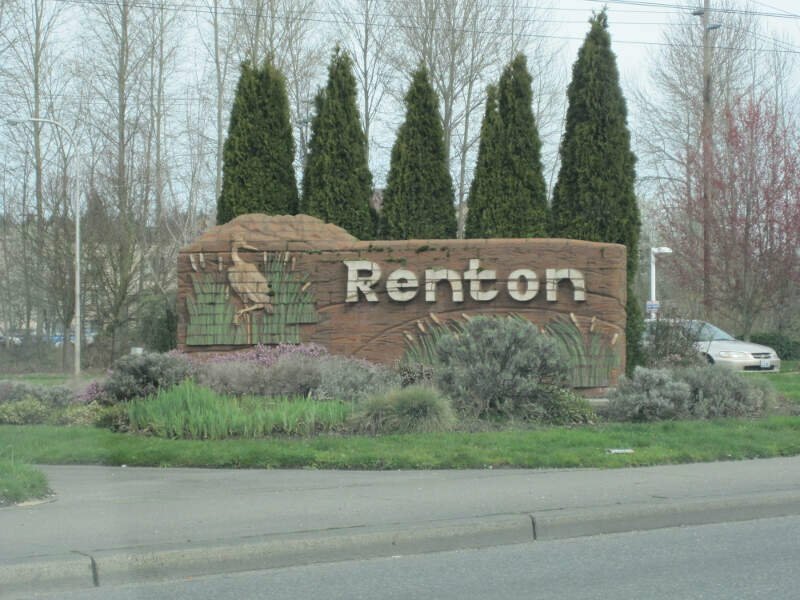 Redmond took the distinction of being the most Asian, while Grandview was the least Asian city. Read on for more information on how the cities in Washington ranked by population of Asian residents or, for a more general take on diversity in America, head over to our ranking of the most diverse cities in America. 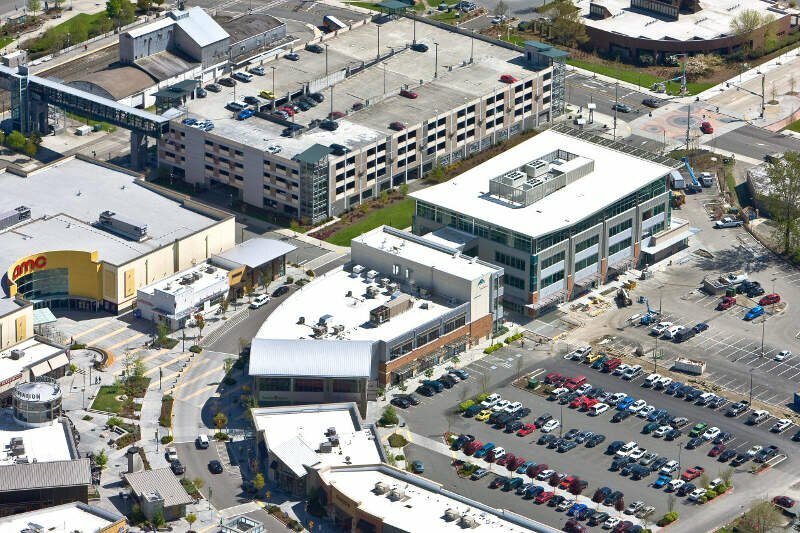 Redmond is a city in King County, Washington, United States, located 16 miles east of Seattle, within the high-tech enclave of Seattle metropolitan area. The population is 62,458 in 2016, an increase from the 2010 census, up from 45,256 in the 2000 census. 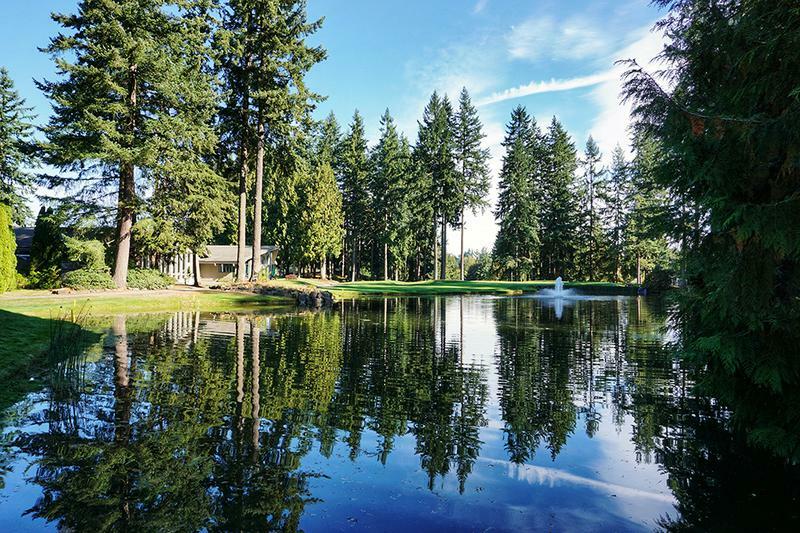 Redmond is commonly recognized as the home of Microsoft and Nintendo of America. 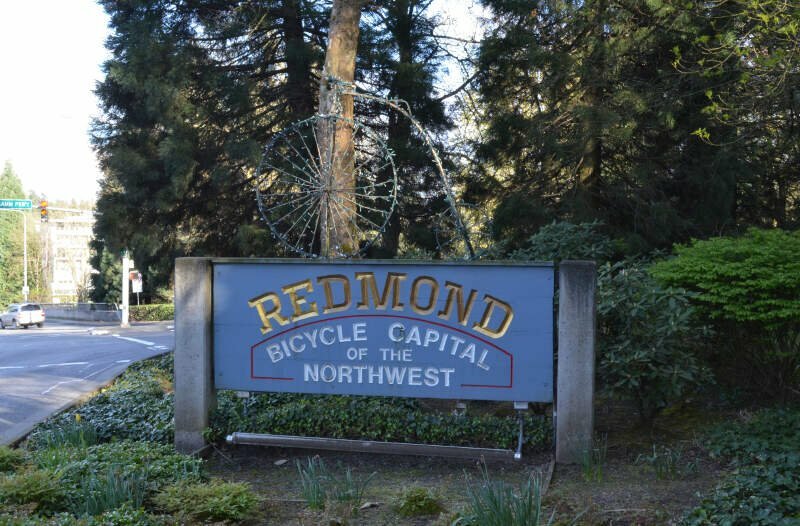 With an annual bike race on city streets and the state’s only velodrome, Redmond is also known as the “Bicycle Capital of the Northwest”. 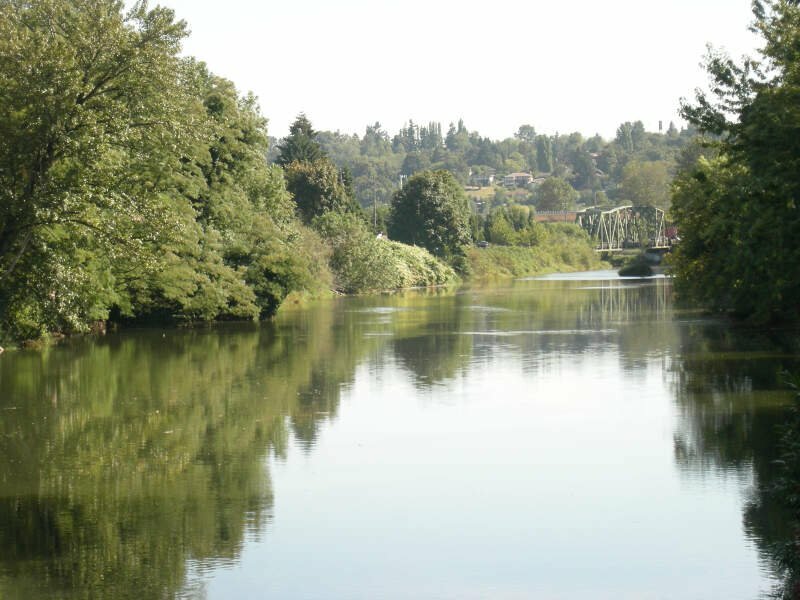 Issaquah is a city in King County, Washington, United States. The population was 37,322 in a 2016 census estimate. 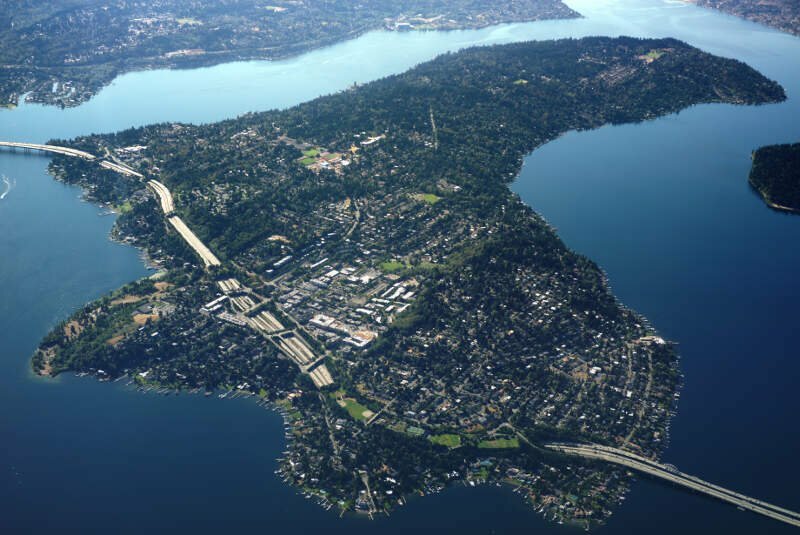 Located in a valley and bisected by Interstate 90, the city is bordered by the Sammamish Plateau to the north and the Issaquah Alps to the south. If you’re looking for a breakdown of Asian populations across Washington according to the most recent data, this is an accurate list.